Now is the time to join the Great Lakes Cruising Club! 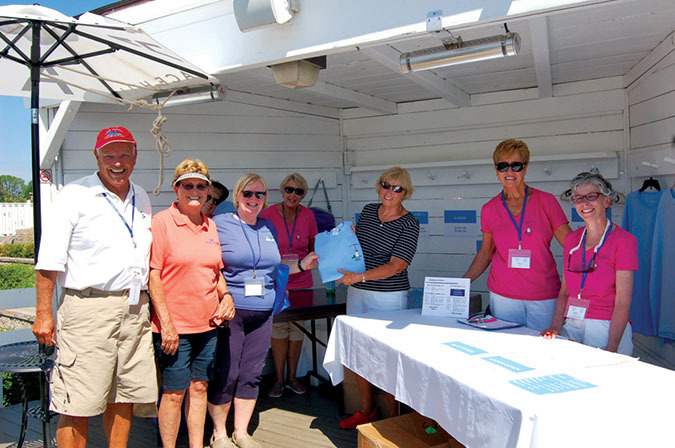 Now is the time to join the Great Lakes Cruising Club during our annual January and February Membership Drive. Click here to join and save $25 off the $90 initiation fee during January and February. Watch a quick video about the Club here.